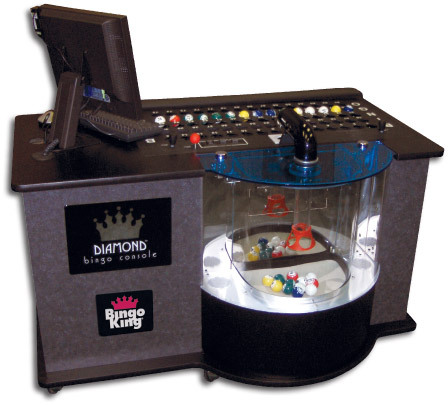 The Diamond Bingo Console is the crown jewel of our Bingo King console family. Its sleek design and eye-catching details are sure to get attention. This PC-powered console is easy to use. 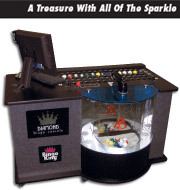 Its intuitive operation offers touch screen, keyboard and mouse interactivity.